Sharpmax Glass Tools Co., Ltd.was founded in 2009, is a leading glass tools supplier in Southwest China. Welcome to our friends all over the world. Sharpmax Glass Tools Co., Ltd. will build a good win-win business relationship with you. 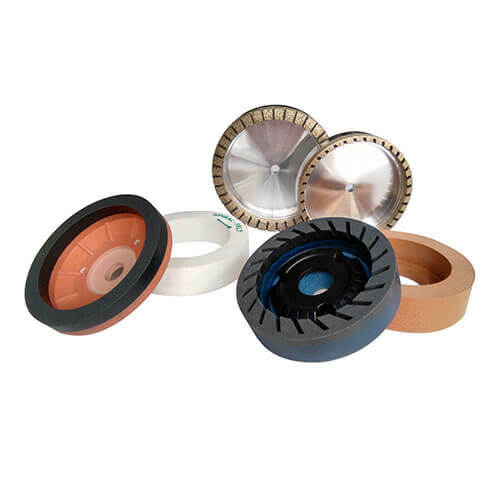 At Sharpmax,we provide customers glass grinding wheels, tools & fittings,power tools with high stable quality products with competitive pricing, and fast delivery. Supported by engineers and technicians with outstanding level of experience with glass processing,we do more than provide products,your free consultations include pre-purchase solutions for glass processing. 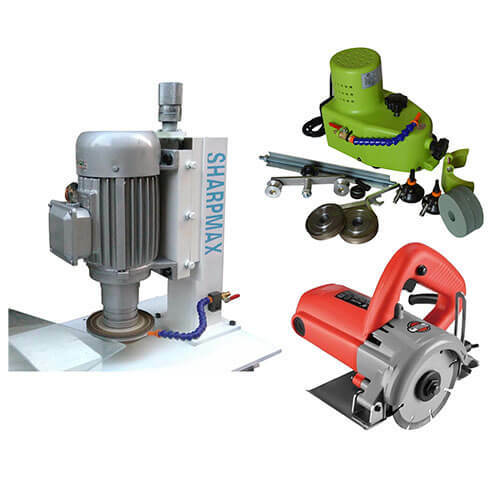 We are very happy to cooperated with you and Sharpmax. Many good feeling from all of our customer with your product. You have high quality product and economic price. We have a big confident to continue offered your product to our customer. Thank you for your kindly suport us every time we had inquiry. We hope your and Sharpmax growing up and bigger forever. 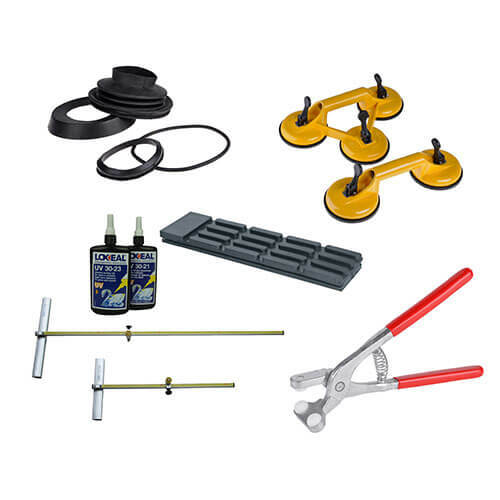 I have been working with Lily and her company for more than three years and so far I am satisfied with her services like pricing, quality of tools and time of delivery and also her knowledges for this business. I will keep continue to cooperate with her company and her team. I appreciated her support to my company and hope her company will keep growing and become a big company soon. Bravo. This sentences represent my opinion about you Lily. I love to cooperate with Sharpmax Glass Tools and Lily. Their products quality is reliable and stable. The more important is that they provide technical support, guide me how to solve problems occur when process glass, very professional and fast. Lets keep on going,do more business ,grow bigger and bigger together. Working with Ms Lily has always been of great commercial value to our company. She is a great professional, highly skilled, reliable and able to quickly provide information when needed. She has an intrinsic understanding on the value of customer service and, in our experience, her products have met high standards of quality.